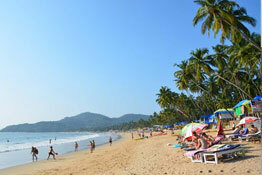 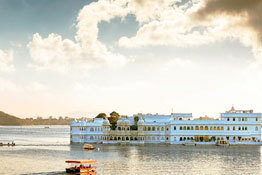 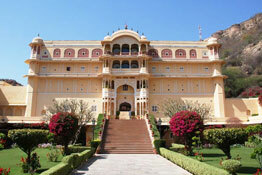 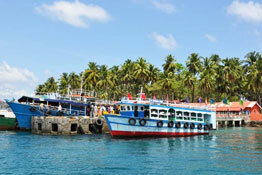 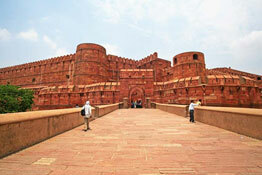 Golden triangle India tours steal the limelight when it comes to tailor-made tours across the country. 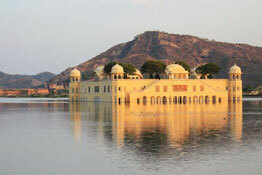 Heritage, history, culture, modern lifestyle, delectable delicacies, and local handicrafts; Golden Triangle India Tours will give you an insight into all of these and much more... Delhi, Agra, and Jaipur comprise of the 3 most significant cities in India, especially in the northern belt. 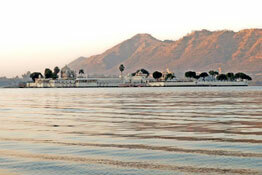 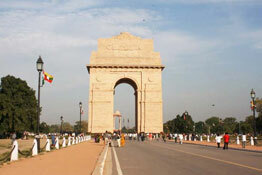 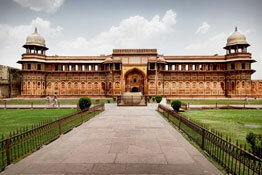 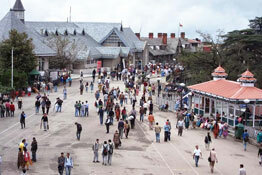 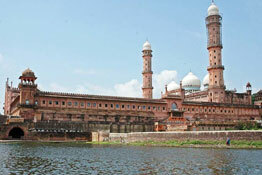 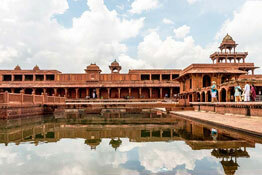 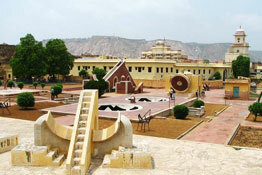 These cities also form the important angles of the golden triangle tour in India. 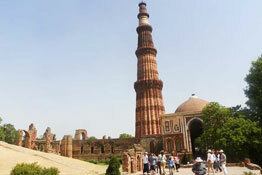 Guests interested in tasting a slice of the Indian essence should categorically embark on this tour in order to comprehend the spirit of the sub continent in a better manner. 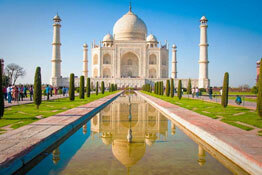 Our golden triangle India tour packages will enthrall you with the choice of additional destinations, the services that we provide, and also the selection between short and extended tours in the variety.